Over the years since its beginning MADC has been involved with a variety of local projects that have helped drive economic development forward in the City of Middleton. This involvement has ranged from short and longer term financing, to interim financing in association with other lending institutions, to real estate and capital improvement projects. To show the variety of projects handled through MADC, and the flexibility of our lending opportunities, the following are a few examples of how MADC has worked with local companies and projects in the Middleton community. Journeyman Co. Middleton and Fontaine Home, are small, independent retailers, both located in the heart of the new Middleton Center. Both anchor stores owned by local entrepreneurs expand the retail footprint for downtown Middleton. In 2018 MADC worked independently with each business to provide term financing for buildout costs. The flexible terms provided benefits to the owners in their new space during a time of rising construction costs. Journeyman Co. opened for business in September 2018 and features authentic men’s clothing store specializing with a focus on “Made in the USA” products. Uniqueness and authenticity are the hallmark of the “Journeyman” brand. Fontaine Home moved from Madison to its new Middleton location and opened for business in October 2018. Fontaine’s storefront provides a combination of home furnishings and interior design studio. It’s merchandise is handpicked and offers a broad selection of home accents ranging from tabletop to holiday items. MADC’s efforts with both companies was another example of helping the downtown retail district expand and draw more people to Middleton for shopping and dining. KEVA is celebrating 18 years in business in Middleton and draws over 300,000 people to its facility each year, and the numbers are growing. In 2017, MADC provided funding a new outdoor addition to the facility, a new outdoor pavilion that provides better service for their customers playing soccer and volleyball during the spring, summer and fall. 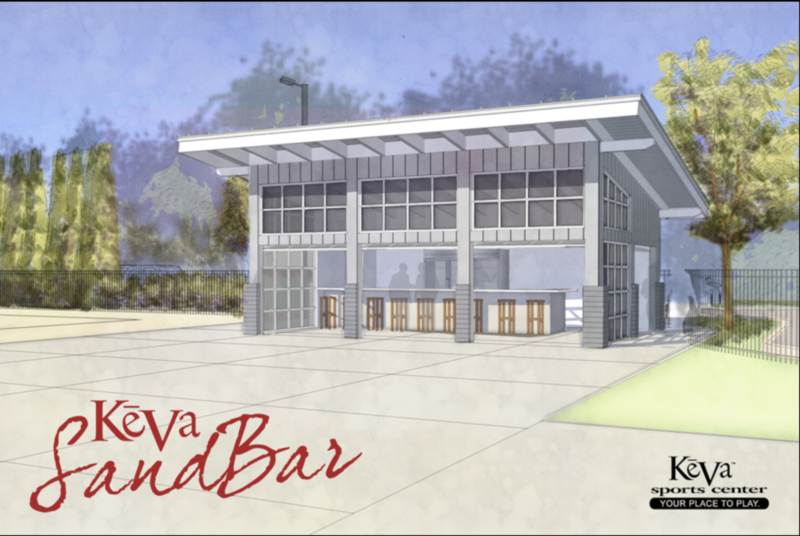 The new pavilion also enhances the ability for Keva to host on-site corporate functions and other charity events. Uptown Middleton was the working name for the redevelopment project for the former “Middleton Center” involving a large tract of land in the heart of downtown Middleton. The project will provide new apartments, restaurants, retail and office space in a series of phases and new buildings. Once fully completed it will bring a new vibrance and appeal to the whole of Middleton and poise the city, and downtown area for growth into the future. 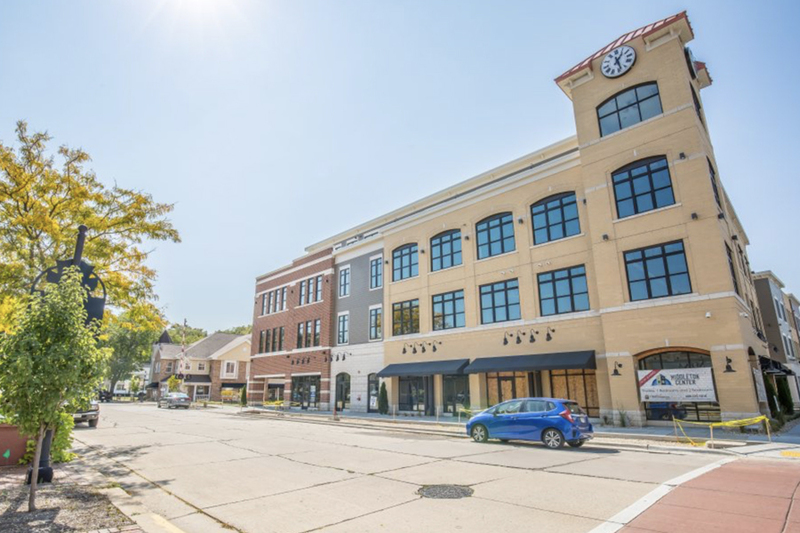 Working in conjunction with the developer, the City of Middleton, and in partnership with other financial institutions and investors, MADC provided short term funding in the initial stages of this exciting development for the future of Middleton. A Middleton based manufacturer ETC is a renowned manufacturer of a variety of equipment including entertainment controls, lighting fixtures, rigging systems to name a few. 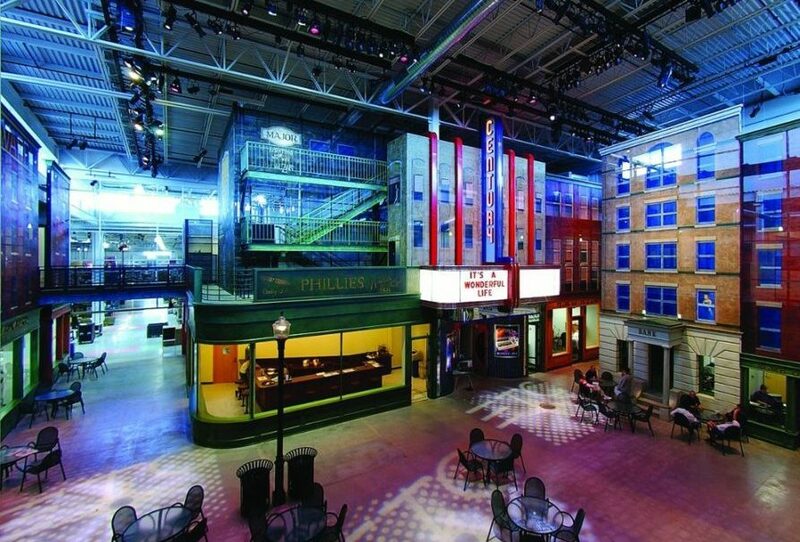 Their equipment is used for stage lighting for Broadway level theatres, large sports arenas and stadiums, TV and movie sets, museums, hotels, high schools, gymnasiums, and churches. ETC is one of the early success stories for MADC as we provided bridge financing for an expansion of their manufacturing facility located in Middleton. We believe our involvement was, in part, instrumental in keeping ETC a growing and vital asset within the community where they employ several hundred people that work, live, and play in Middleton. Capital Brewery Company has been an iconic piece of Middleton and our history. Now celebrating over 30 years here in Middleton, Capital Brewery has won hundreds of awards for their exceptional beers over the years. A vital part of the community Capital Brewery hosts over 100,000 visitors a year for brewery tours and entertainment in their outdoor Bier Garten in the Summer, and in their Bier Stube in the Winter. 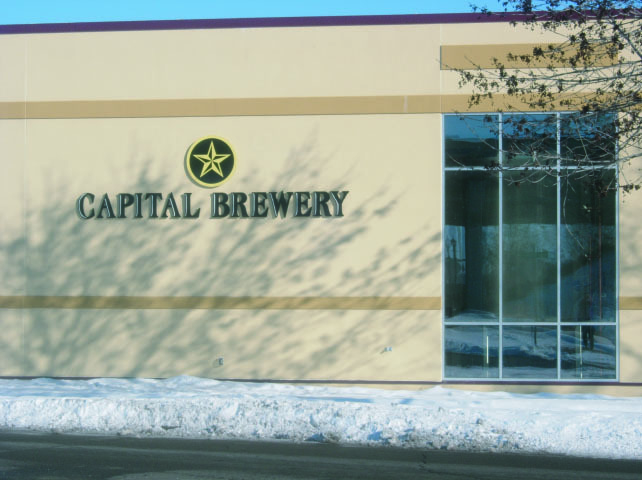 To keep up with market demands, and a need for efficiency improvements , MADC was able to work with Capital Brewery for financing of a building expansion that involved additional beer storage tanks, as well as other brewery equipment improvements, keeping them an internal part of the Middleton community into the future. Inspired by the DEATH’S DOOR passageway between WASHINGTON ISLAND and the Door County peninsula, Death’s Door Distillery is Middleton based producer of fine spirits including vodka, gin, a ‘white’ whiskey, and the first and only artisan craft peppermint schnapps in the world. They are committed to working with LOCAL FARMERS to create truly exceptional spirits and proud to be part of Middleton and the community. 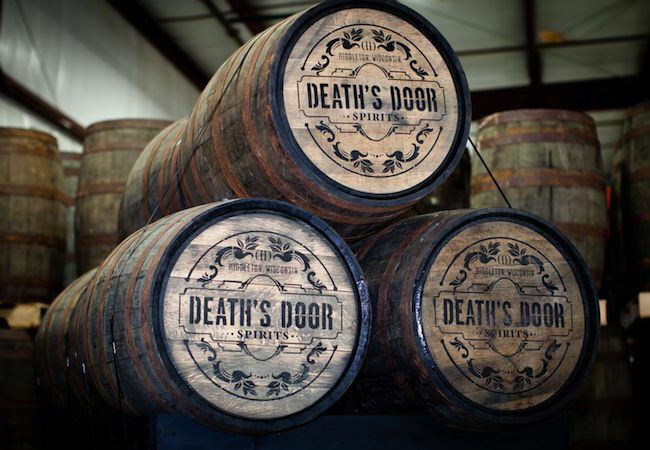 With the success of their brands and distribution, Death’s Door required an expansion effort of production and distilling equipment. Working in partnership with an area bank, MADC participated on an interim financing project in their Middleton production facility. Lucigen Corporation is working to improve people’s lives by providing quality products and services to life science and healthcare professionals. Founded in Wisconsin in 1998, Lucigen offers products and services that enable life-science professionals to perform their research and testing more efficiently and effectively. 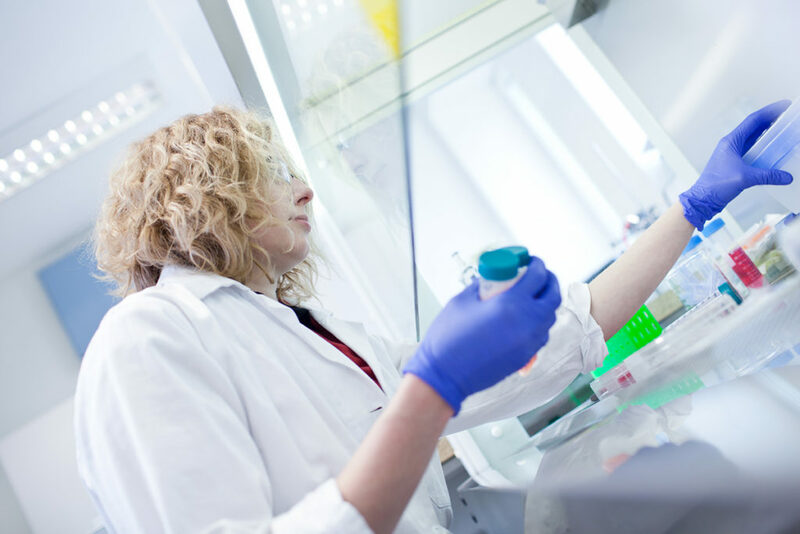 The company has grown to manufacture and sell over 130 biomedical research products and services to customers worldwide, all under an ISO 13485 compliant quality system. Core competencies include enzyme evolution, protein expression, cloning, competent cells, next gen sequencing, and molecular diagnostics. Lucigen Corporation reached out to MADC a few years ago when they were looking to expand their Middleton facility. Working with one of our financing programs, the company successfully expanded their R&D laboratories and production facilities in Middleton which involved moving into a newly remodeled building. Lucigen Corporation continues their successful worldwide presence and we are happy to have been able to keep them a local Middleton business.